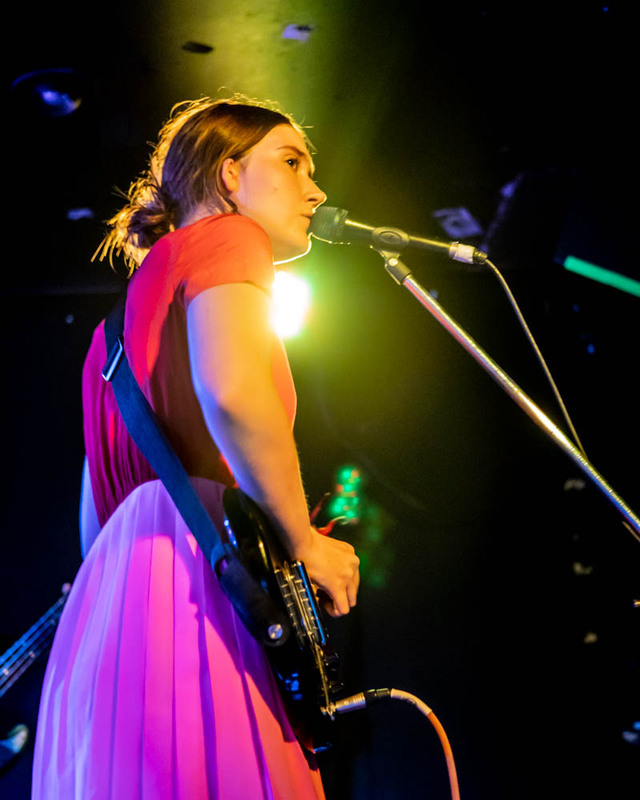 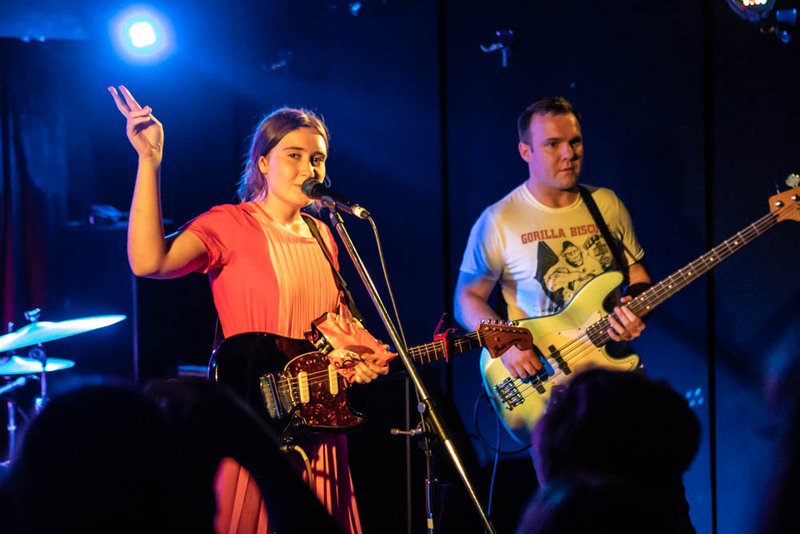 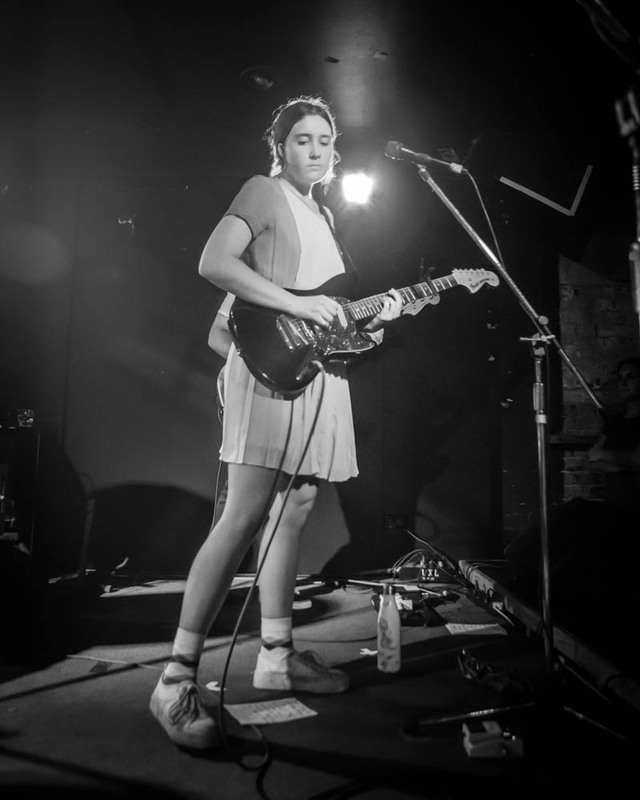 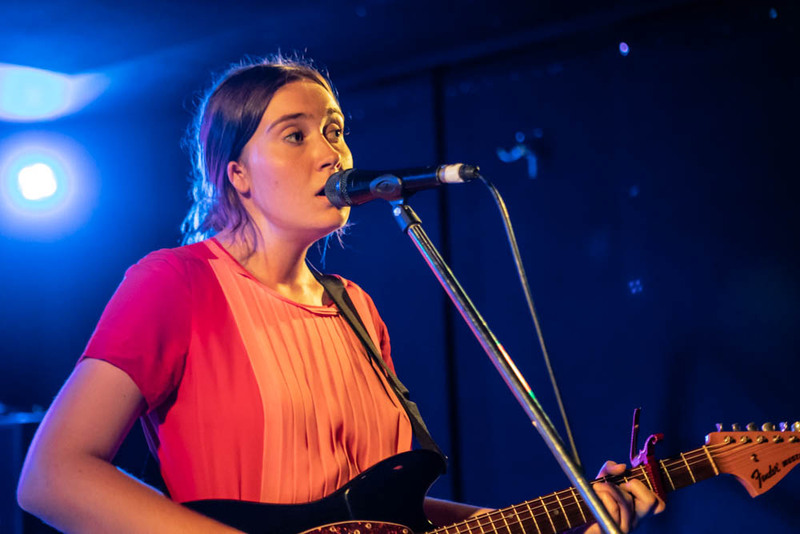 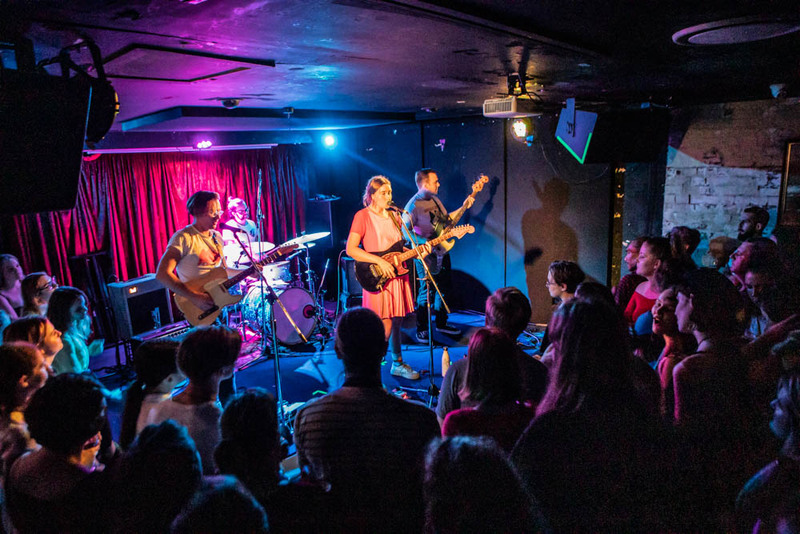 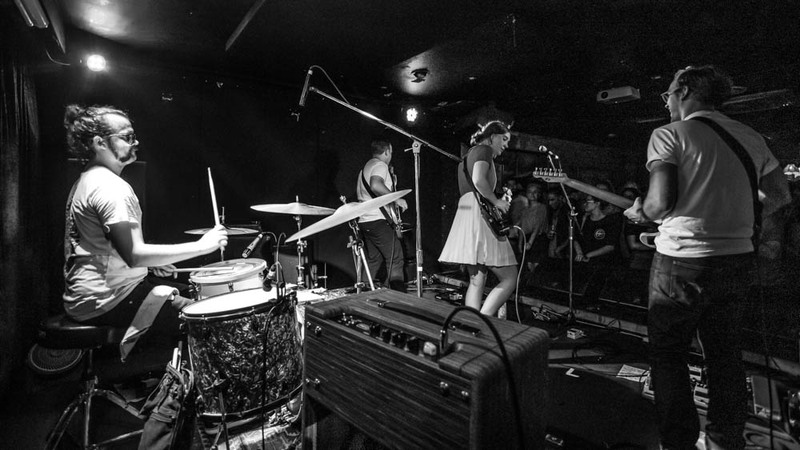 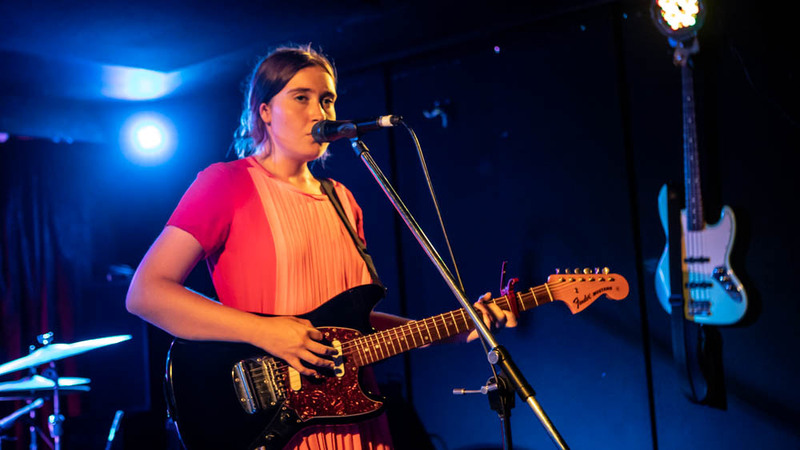 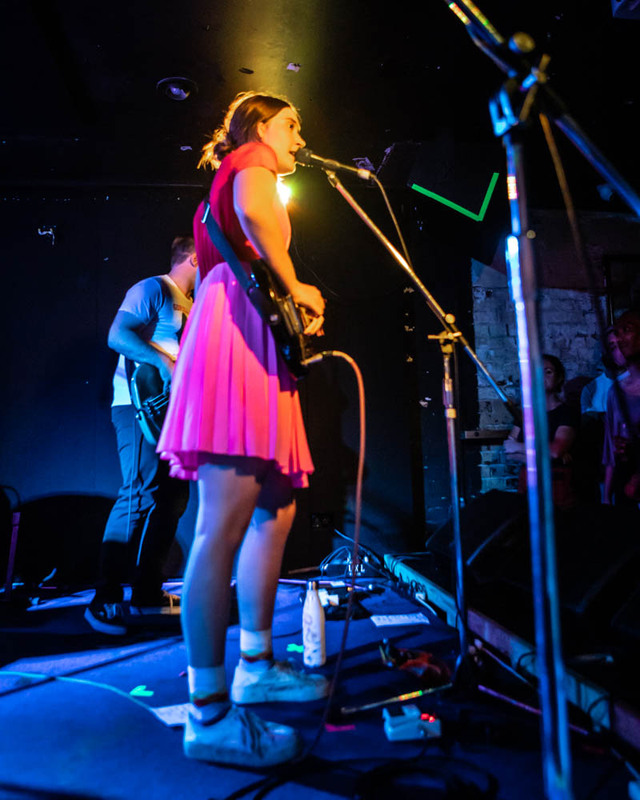 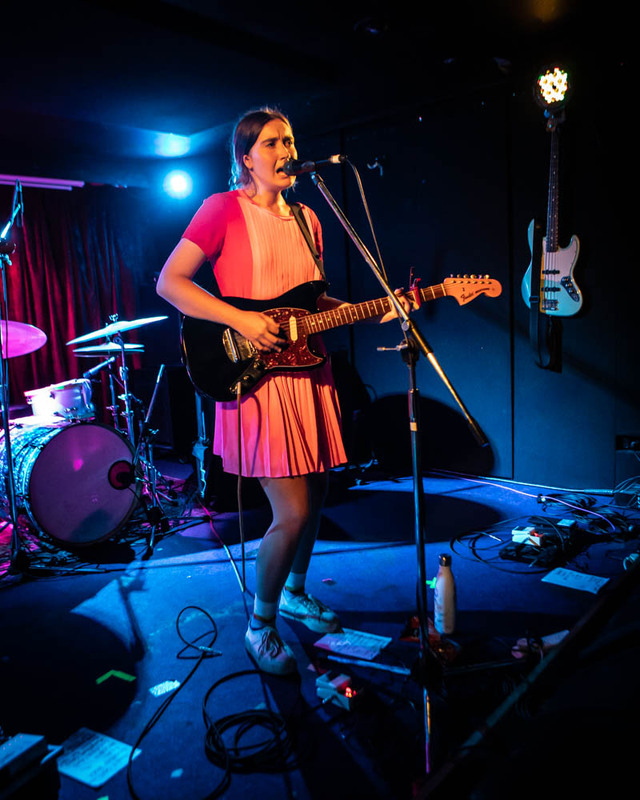 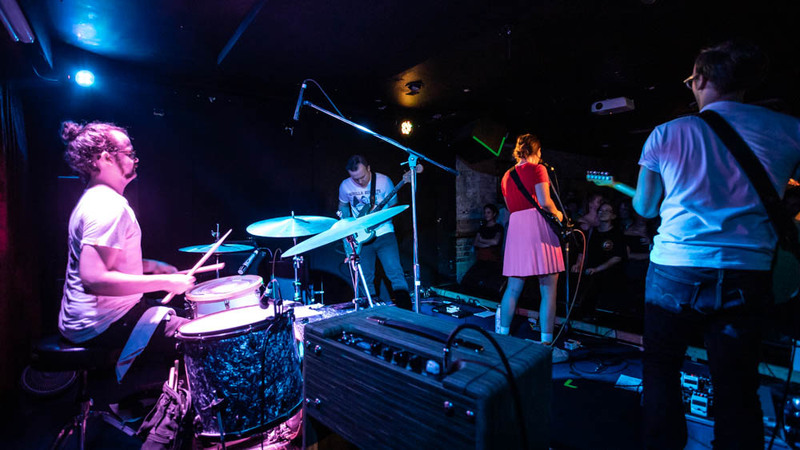 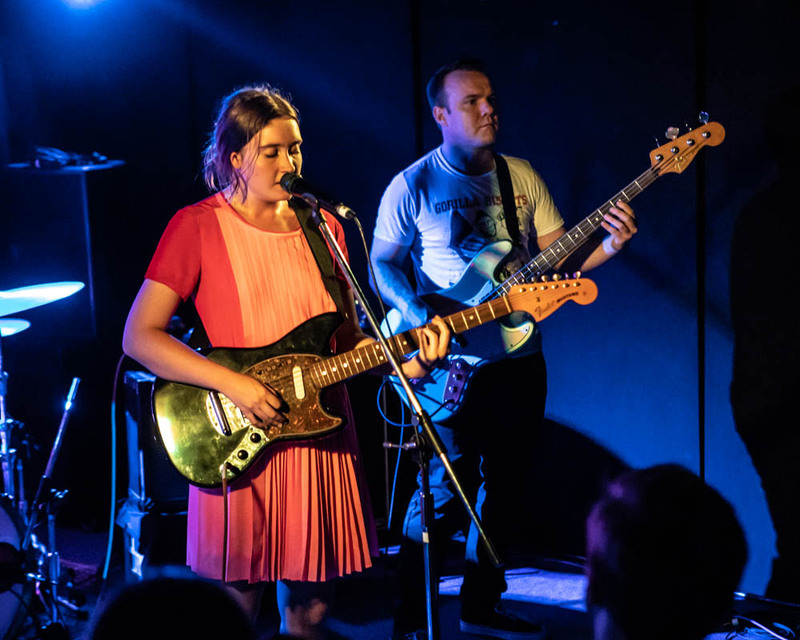 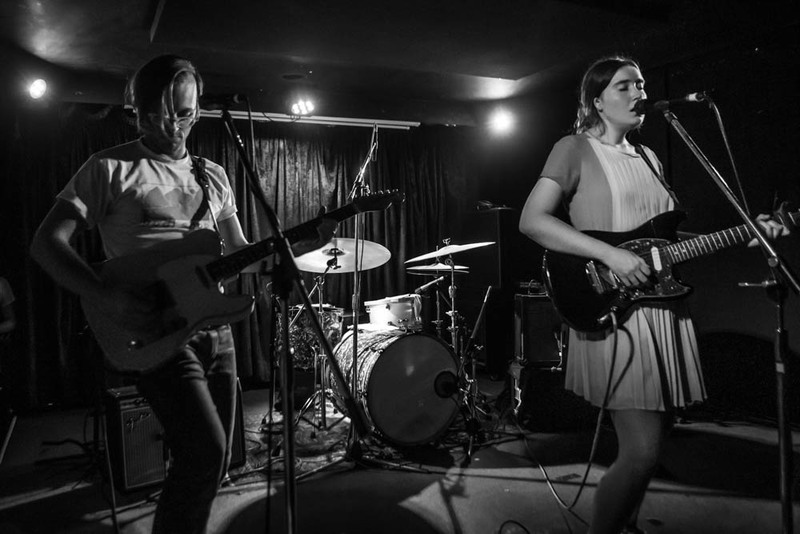 Asha Jefferies kicked off her Hold Yourself Together tour on Friday night at Black Bear Lodge in Brisbane. 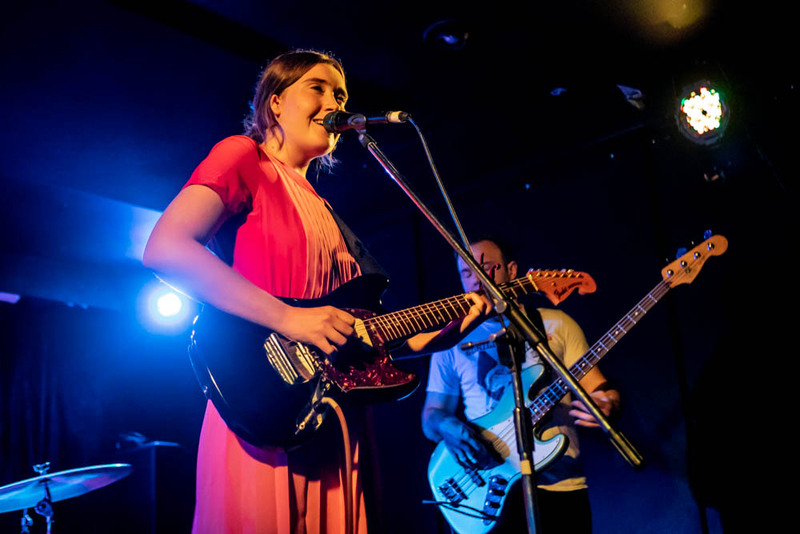 This tour will see her travelling to Byron, Sydney, Melbourne and Perth. 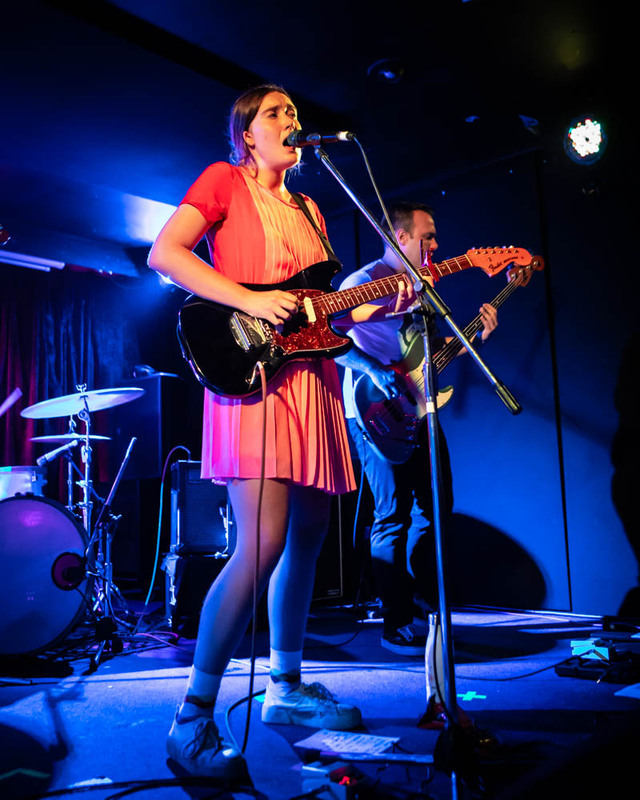 Be sure to look out for her spruiking soy crisps, as well as her incredible voice.